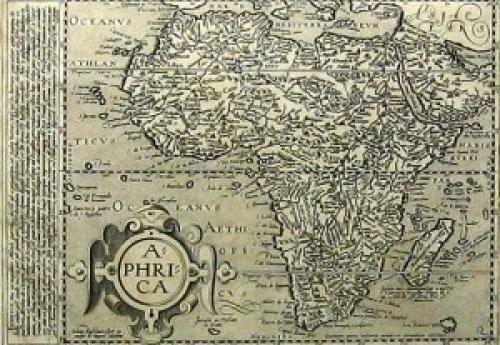 An early map of Africa based on the earlier Mercator map. There is a wealth of detail that includes a continuous water course from the Nile to South Africa, via a series of lakes in the southern part of the continent. The condition is very good with wide margins.